Photo by Wil Matthews. Source: Rapha Focus. 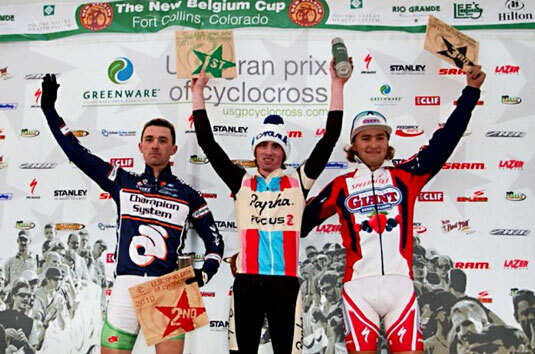 Zach McDonald is a cyclocross phenom. The 19-year-old from Bainbridge Island, WA has only been racing for a few years, but already has two national titles, has podiumed at a world cup in Europe, and is racing as a professional for the new Rapha Focus team. I talked to Zach about balancing the demands of life, school, and professional-level racing and his experiences racing in Europe and America.